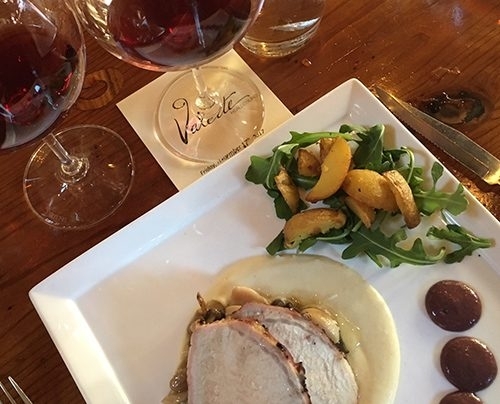 Join us at one of Healdsburg's most celebrated restaurants, Valette, for an intimate winemaker's luncheon and wine pairing. Chef Dustin Valette prepares a masterfully curated multi-course menu designed to pair with selected Moshin Vineyards wines. Make new friends and enjoy a delectable culinary afternoon with winemaker Rick Moshin. Four courses and SIX wines -- all inclusive Menu and Pricing TBD Reserve your seat by calling Julia Lander at 707-433-5499 ext. 104 or email her at julia@moshinvineyards.com.